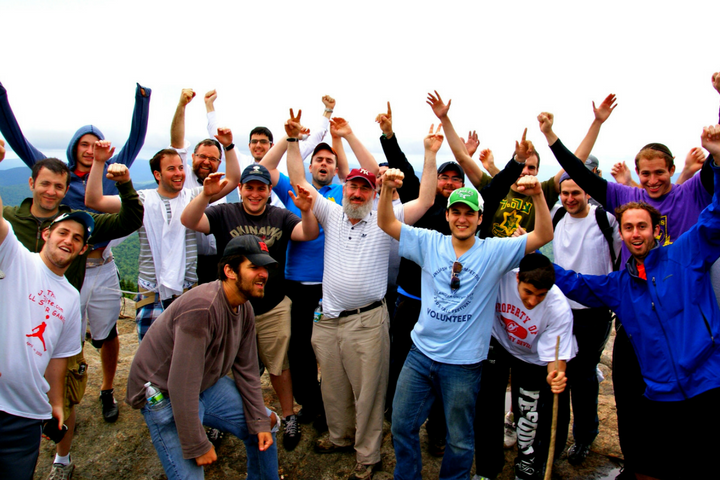 Sinai Retreats is a two-week summer experience that provides Jewish men and women an opportunity to explore what it really means to be Jewish. 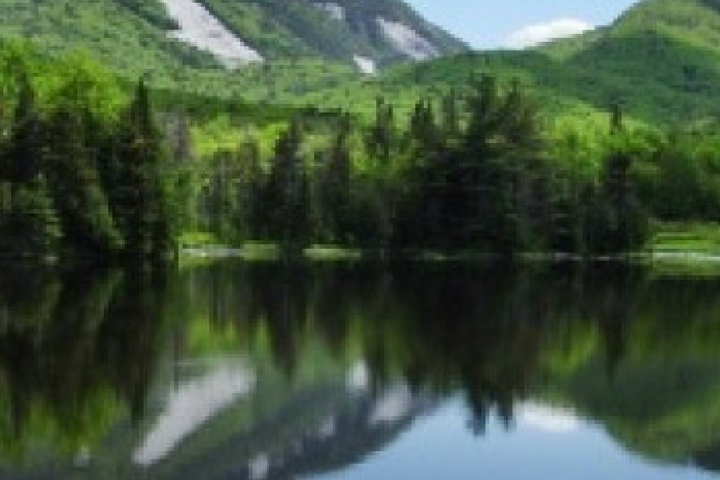 Surrounded by the natural beauty of the Adirondacks, participants engage in a vibrant excursion through contemporary and classical Jewish thought, delving into questions about the practical and the profound and exploring Jewish ethics, identity and spirituality in a warm and open environment. 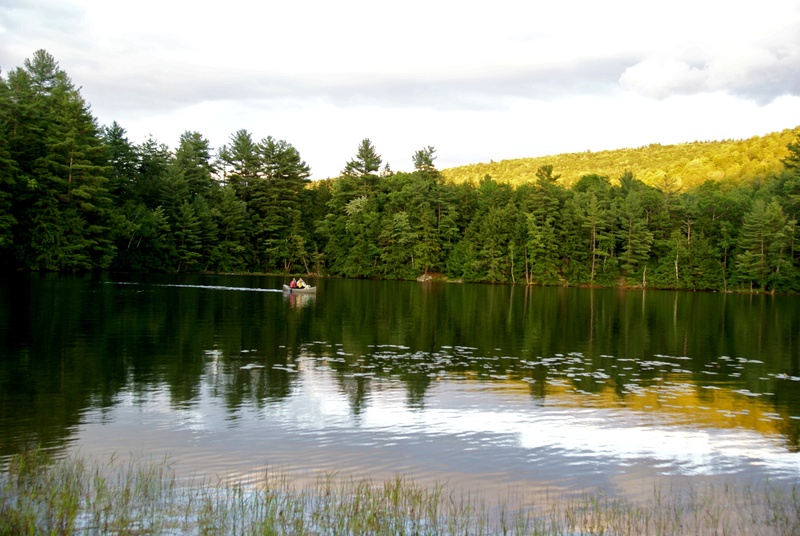 The 98-acre resort also affords participants with abundant opportunities for relaxation and recreation, including amenities for canoeing, swimming, tennis, basketball, baseball, hiking, volleyball, water sports, ping-pong, and more. 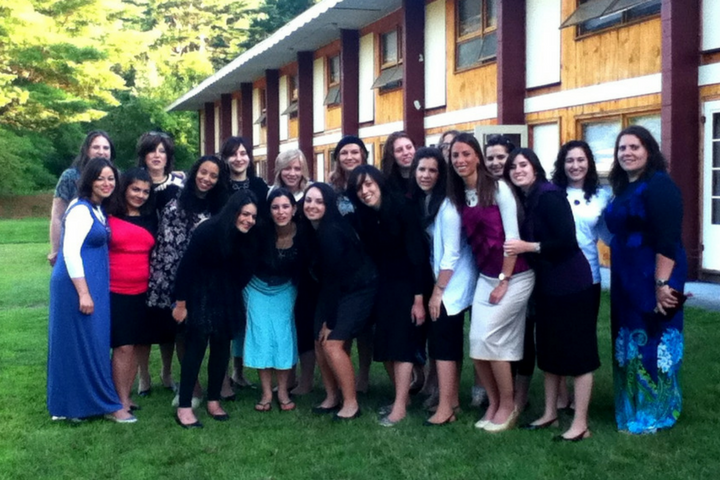 Just two weeks can lay the foundation for a lifetime of Jewish growth. Life at Sinai was the first time I felt free of a clock. There seemed to be no limit to the conversations. Both the teachers and tutors made me feel that each conversation was, at its time, the most important thing in the world for both of us. I wish everyone could have this opportunity. Thank you. 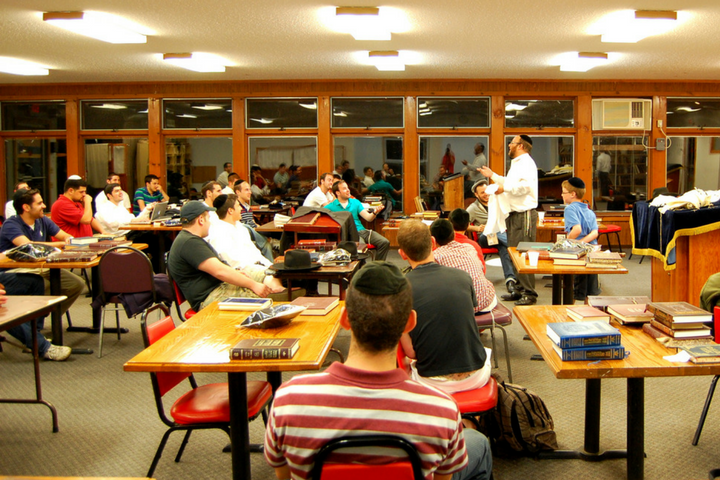 No, the program is geared towards young adults from a variety of affiliations, with limited backgrounds in Judaism who want to learn more about their heritage. It has been our experience that participants with very limited knowledge, as well as those who have already begun to explore their heritage, have found the level of study to be accessible, relevant and engaging. Yes. 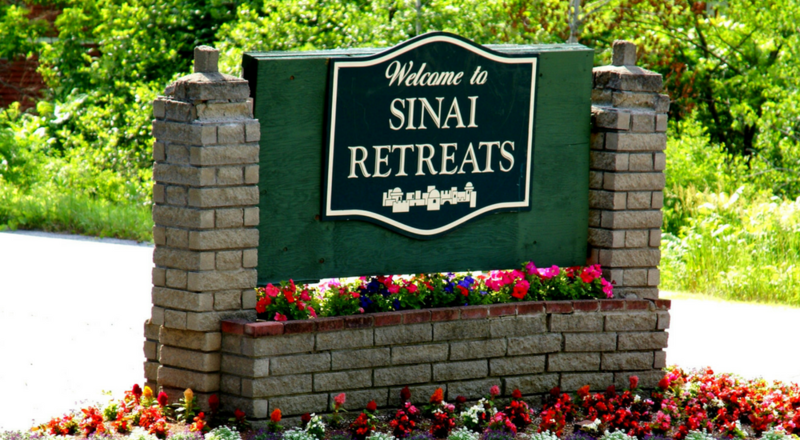 Please call Sinai Retreats at (301) 807 2434 to arrange to speak with some of our alumni. We have alumni in most major cities in the U.S. and Canada. Download the application from here. 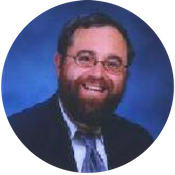 Fill it out online, or submit it either by emailing it back to Sinai Retreats as an attachment or faxing it back to us at (301) 681-6580. The total cost for the session including room and board is $350.00. To reserve your space, you can either pay online or send a check for $50.00 (made payable to Sinai Retreats) to 10717 Meadowhill Road, Silver Spring, MD 20901. Students who applied for scholarships should contact (301) 807 2434 or via email [email protected] and the appropriate accommodations will be made. Note: All payments are due a week before the program begins unless special arrangements have been made. We request a nominal deposit of $50.00 to hold your place. By Plane/Train : Please make your own airplane/train arrangements. We recommend booking your trip as early as possible in order to get the most competitive fares. 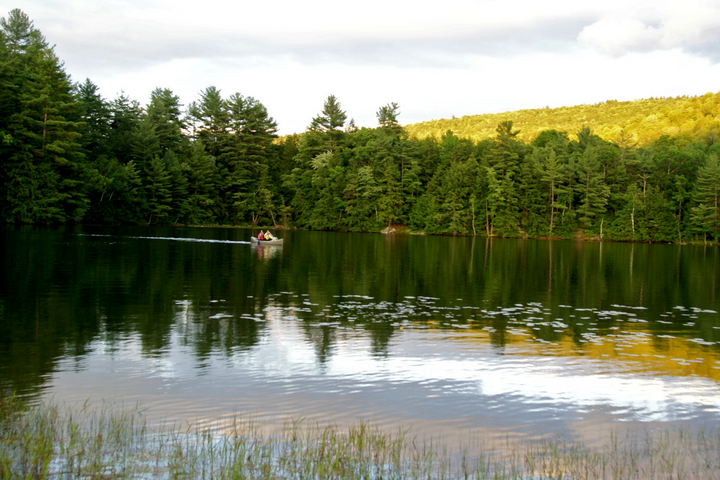 We will arrange for transportation from the airport/train station to the retreat. By Car : Click here for driving directions if you would like to drive up by yourself. We can try to arrange for a car ride for you with someone else if you give us sufficient advance notice (3 weeks please). Once you have booked your trip please email [email protected] or fax the itinerary to us at (301) 681-6580. Return trips should be scheduled for any time after 11:00 AM on the Sunday the program ends. This will give you the flexibility to complete the program with time to get to the airport/train station. If travel schedule does not allow for this please notify us in advance so that we can accommodate you. Is there email access there? You will be able to send and receive email while at the program. How can friends and family call me there? 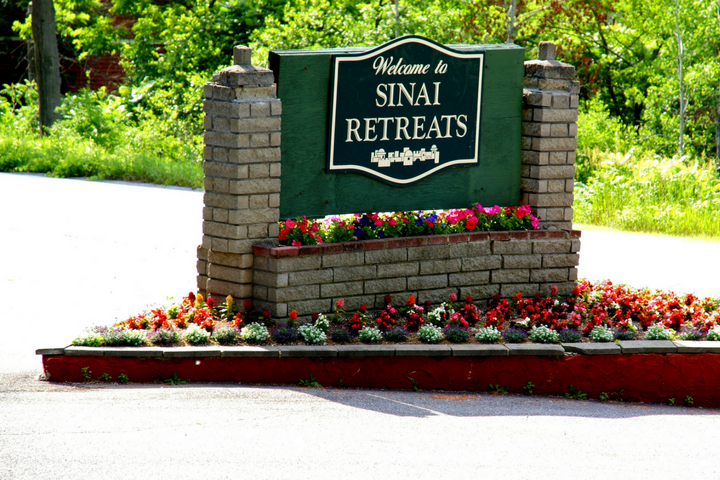 The number at Sinai Retreats is (518) 623-5757. We provide three balanced, delicious meals and three snacks daily. If you have any special food requirements, please specify on the application. Do I need to bring bedding/toiletries/etc.? All linens and bedding are provided – but please bring toiletries (soap,shampoo..etc.) as well as your own towels.